Now, you can have the best avatars you can imagine. Because now you aren't limited with predefined set of images (with black background). Now you can build your own unique avatar ! 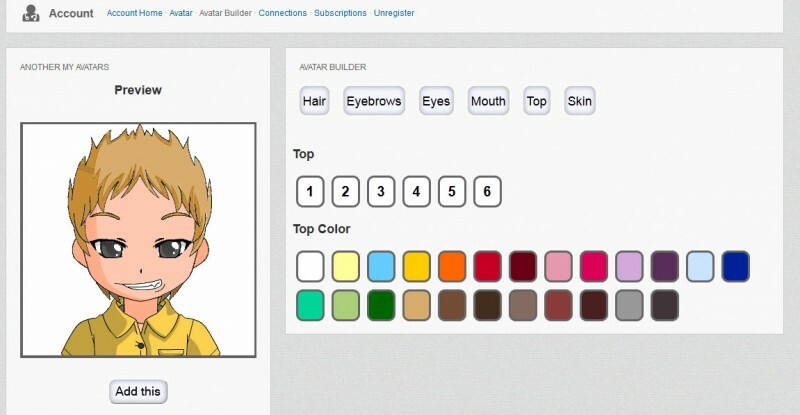 You can select Your Hairs, Eyebrows, Eyes, Mouth, Top and set custom styles (colors) to them. Plus, you even can change your Skin color. And, this is not an ordinary Flash application, this is a new HTML5 technology for you. 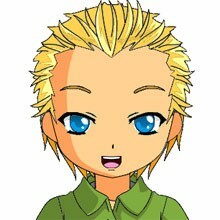 More, now you can also see bigger avatar image at your profile page. I'm sure that everybody will love it, even my daughter had played with this module for few hours when I showed it to her (she is only 5 years old). This module is compatible with Dolphin 7.0.x, 7.1.x, 7.2.x and 7.3.x (any subversion) ! Current product is alternative to Boonex Avatars module (You don't need to uninstall it, but in the same time this is - new module). Installation manual is always available in package. In the last update I added 3 new tops and a possibility to change background color. Create your own unique face! Awesome Service and Mod Andrew is really on the money. I was playing with this like a kid lololo great add for your community! Nice, easy to use and install. I perfect little addon for us. Thank you..
Just another great way for your members to interact at your website. 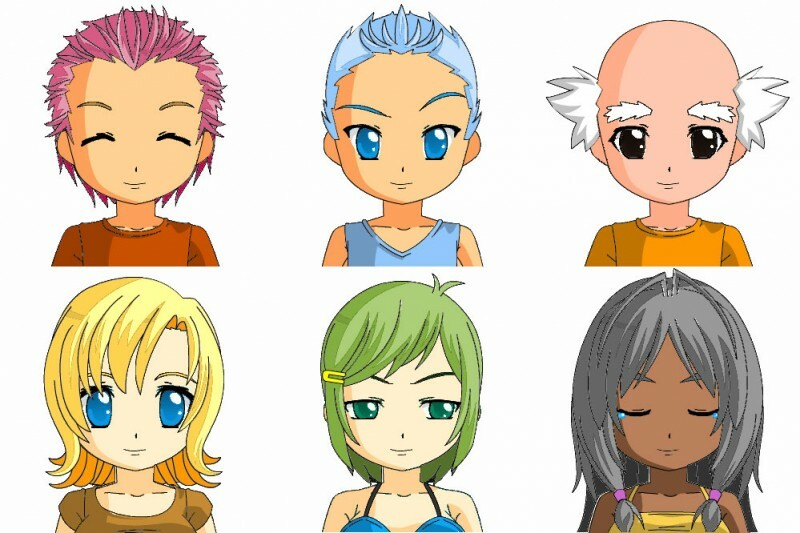 What better way to personalize their presence than to allow them to create their very own avatar. Just awesome! Excellent work, excellent service with superior products. This module is wonderful! I think its my favorite so far, its really easy to install and integrates perfectly with Dolphin. 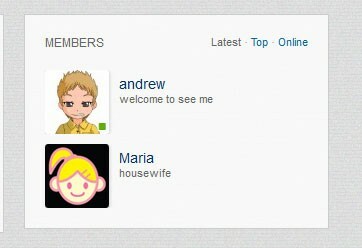 It suits my site making it look professional and giving my members an interactive and personal touch to their profile. Well worth the money in my opinion, I can't stop playing with it.